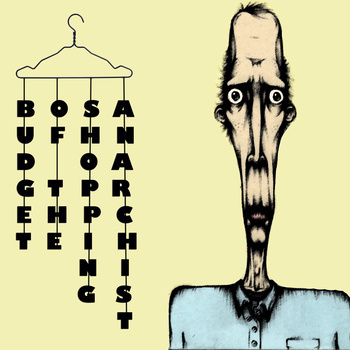 Indie pop/rock from Dublin's Budget of the Shopping Anarchist. Love the name. 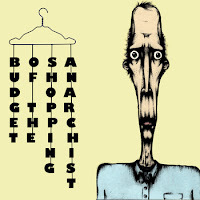 Thanks to Budget of the Shopping Anarchist for the free download!